It’s cold and getting colder. 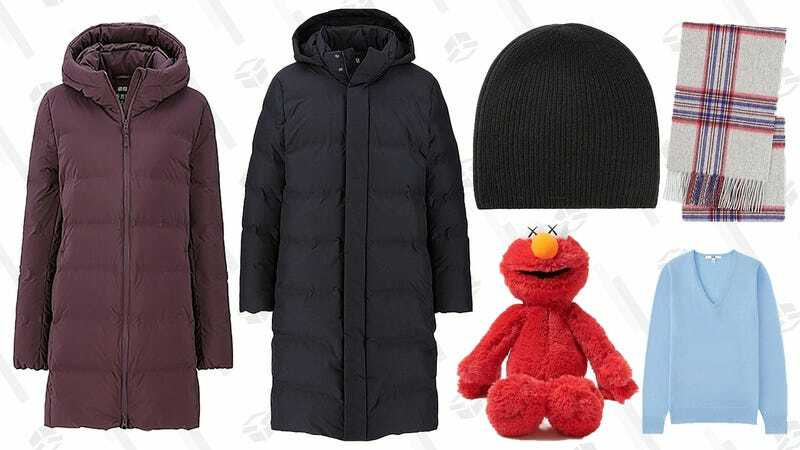 With winter truly underway, Uniqlo is further discounting a nice selection of cold weather necessities for everyone with savings of up to 50%. With this clearance sale, everyone in your family can bundle up with outerwear, sweaters, pants, long john’s, knitted caps, and more.